Many college students need to stick to a budget, and a houseboat vacation is an inexpensive way to get away from it all. Pooling money together as a group is an easy way to keep costs down. A plane ticket can cost an arm and a leg, but Rainy Lake is within driving distance of the Twin Cities. Even better, our houseboats are reasonably priced and feature-packed. Spend your time having a blast while spending less money on accommodations. On a houseboat, all of your accommodations are in one place. Every room has a view and the water couldn’t be closer. You don’t always know what you’re getting when you book a hotel room. While you could end up with a quiet room, you could just as easily be stuck across the hall from a screaming baby. The ability to move your room wherever you please is attractive to anyone who enjoys sleep. Throw in the soothing call of nearby loons and you’re guaranteed to enjoy your stay. If you’ve ever spent an extended amount of time with a group of friends, you know it’s a challenge to get everyone to agree on certain things. Arguments can include what to do, how to get there and how much time to spend on an activity. These aren’t problems on a houseboat. A few people in your group may decide to fish while others cook. The nature lovers may embark on a hike while the rest of the group spends time swimming. On Rainy Lake, everyone chooses their own adventure. You’ve probably been there – looking forward to all the fun you’re going to have on a vacation, only to run into lines and crowds once you’re there. There’s a big difference between a beach full of loud tourists and one hidden in a small bay without another person in sight. On Rainy Lake, the only shoving that occurs is the initial boat push away from the dock. Make an escape without the hustle and bustle. Did we mention the hot tub? That’s right, our Gold Rush Jacuzzi houseboat features a hot tub on the top deck. While college students have a wide variety of interests, sipping drinks in a relaxing Jacuzzi under the stars is something everyone can enjoy. This vessel offers a truly unique experience – where else can you soak in pacifying warm water, while on a boat that’s on even more water? It’s something you’ll be telling your classmates about for the rest of your college experience. Every vacation starts with one big decision: where do you want to go? For college students, that choice is sometimes limited by cost concerns. If you think that the best memories only happen thousands of miles away, think again. 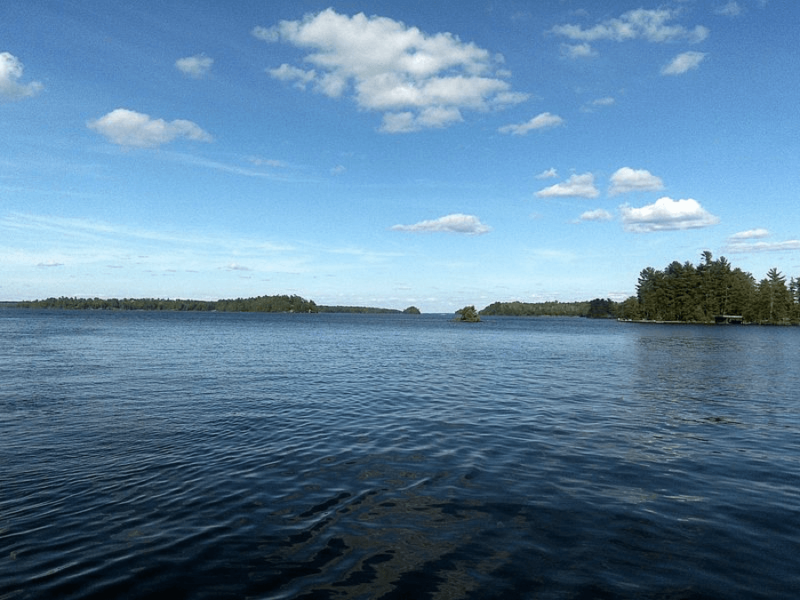 Voyageurs National Park is just a stone’s throw from the Twin Cities. Planning a trip gives you something to look forward to while studying for finals! When you’re ready to get learn more, contact our team, we’re ready to set you up with an unforgettable experience.